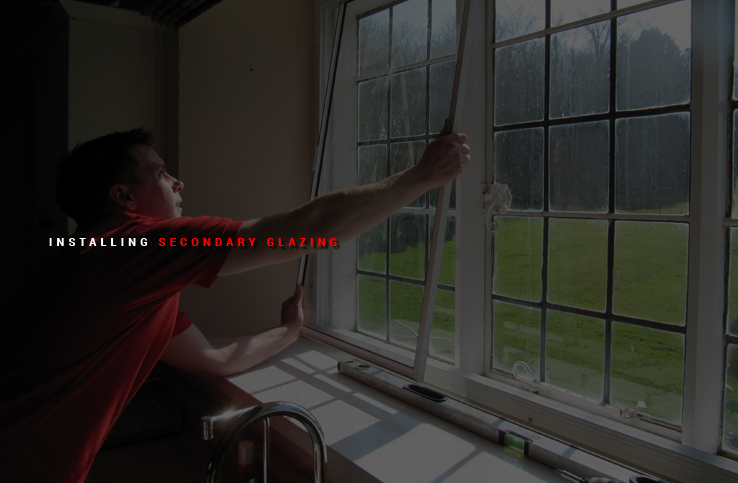 You’ve to be similarly cautious while hiring a glazing company. 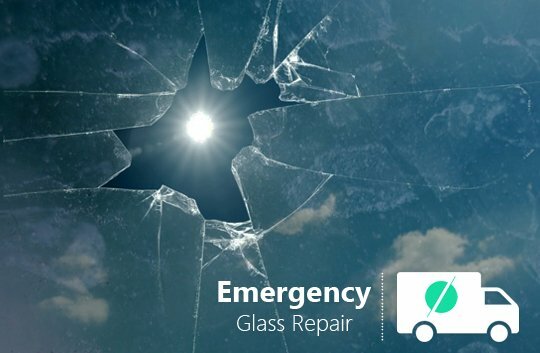 If you search for emergency glass repair in London, no less than a hundred of these service providers will pop up on the search result-page. Choosing a dependable company from this lengthy list is not only challenging but also unrealistic. 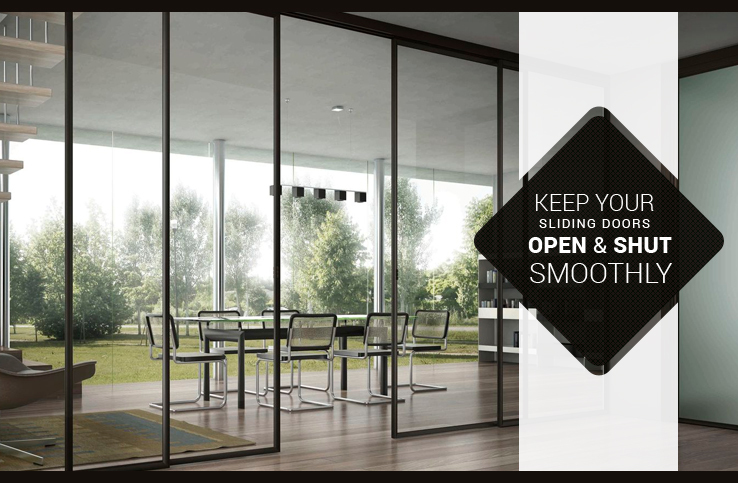 Read on to know about five key points to recognise a dependable and efficient glazing company. Check if the company is established: Businesses, irrespective of shape, size and industrial sector, operate in a competitive landscape. Thus, your chosen glazier may or may not continue to exist say a few years down the line or it may have just been founded. Look for the professional membership bodies the company is associated with. This information is usually provided in a company’s website. Notice their code of conduct: It is expected that businesses that believe in fair play, maintain transparent and comprehensive code for customers. 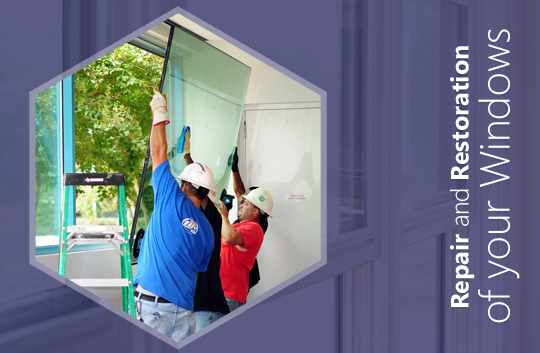 Carefully go through the code of conduct of your chosen service provider for emergency glass repair. If there is any doubtful or unrealistic clause, you should know they’re not the right people to hire. Contract cancellation and cooling off period: Carefully read the contract agreement before putting your signature on it. This way, you’ll be fully aware about the relevant terms and conditions. For glazing home improvement services, it is important to have a contract cancellation clause. Similarly, there also has to be a cooling-off period, during which either you or your glazier service can cancel the contract without being penalised. 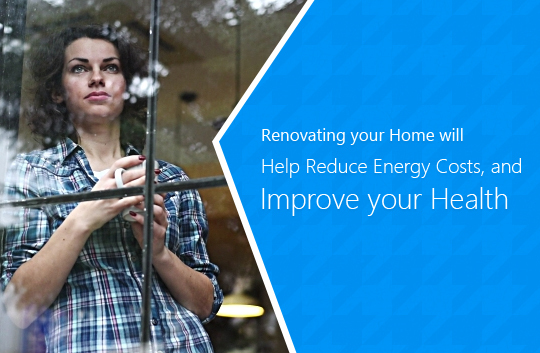 Guarantee and warranty issue: The windows and doors should have a well-defined and expected life span. 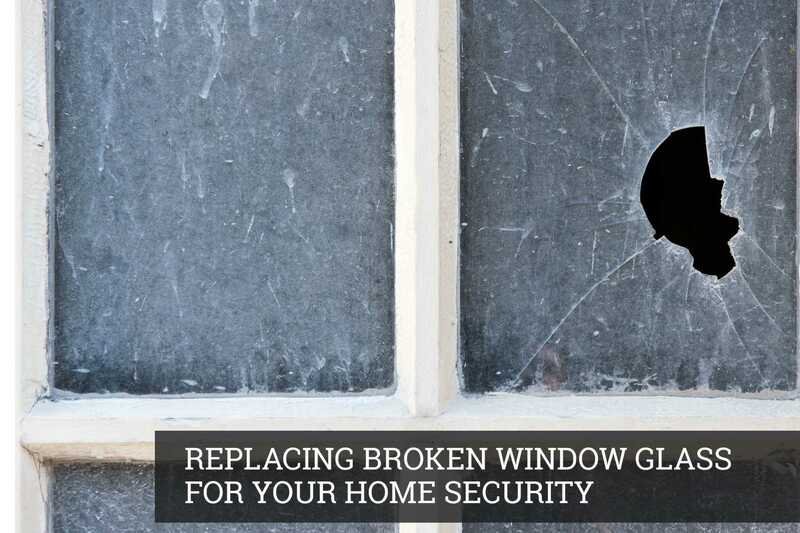 This brings up the guarantee and warranty issues related to the glazing products you install at your home. 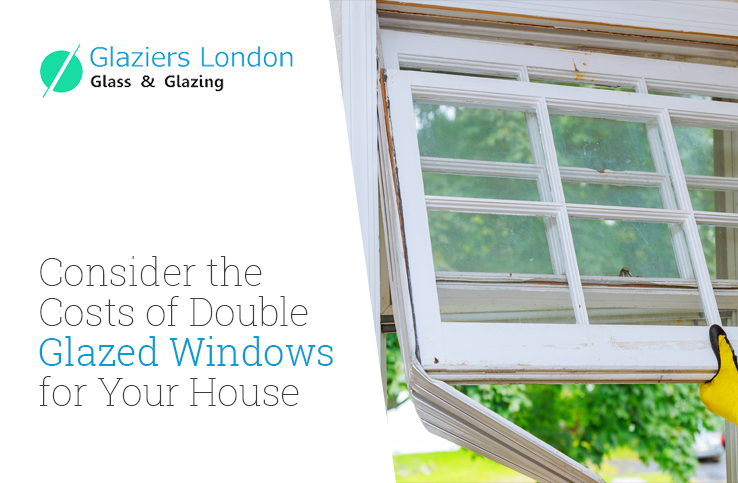 Make sure that you clearly understand the guarantee and warranty clause on your installed products before signing the contract with your chosen glazing service provider. 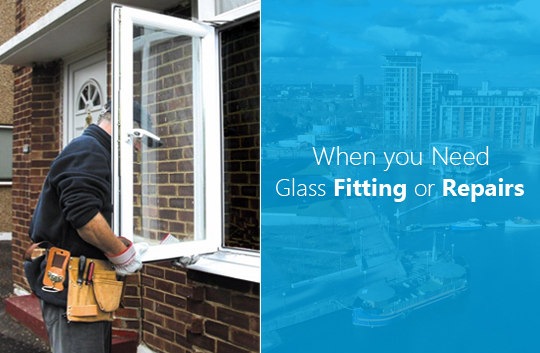 Resolving complains and disputes: It is common with services associated with glass repair in London to run into disputes and complaints from customers. As a potential customer, you should check out the system the glazing company maintains to address grievances and resolve disputes with its customers. They should give you a fair chance to present your complain and must take appropriate steps to resolve it. 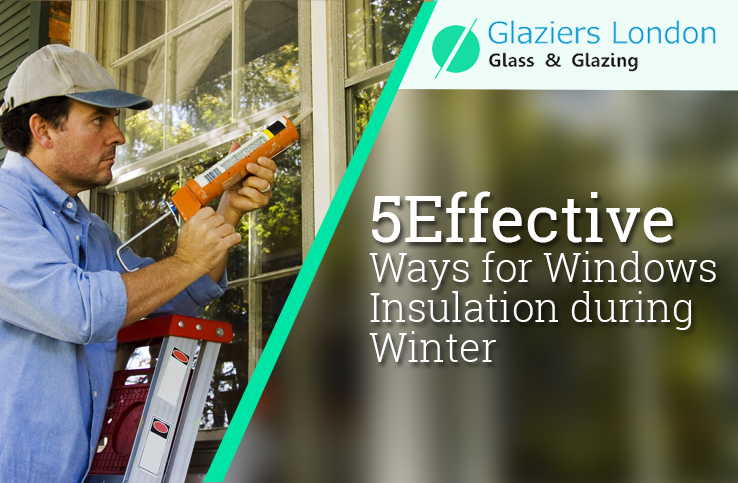 If you follow these tips, you’ll have lesser chances of hiring inefficient and unprofessional glaziers to install doors, windows and other glazing products at your home.